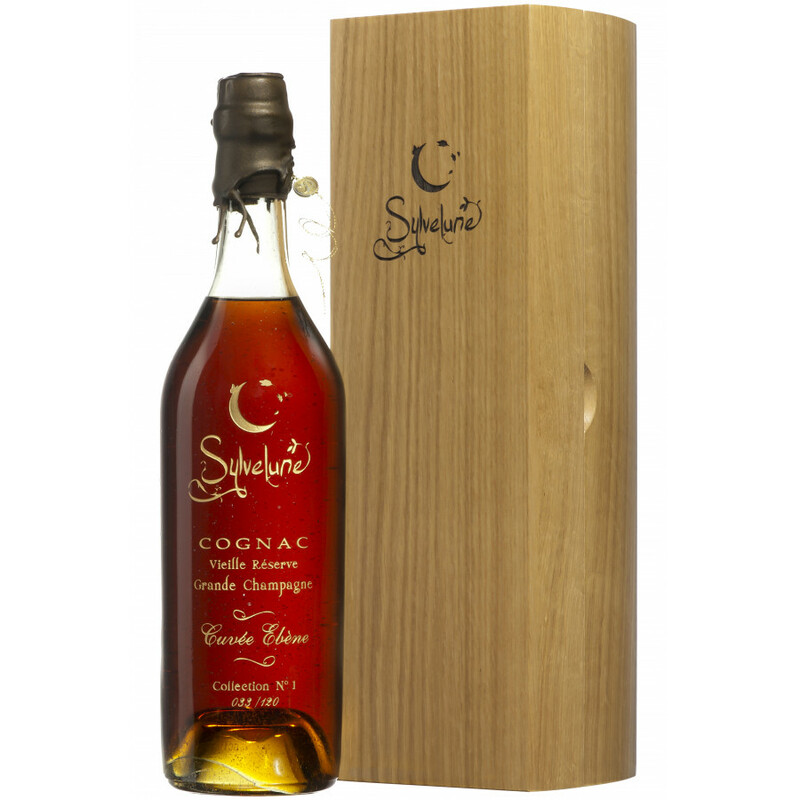 Sylvelune Cuvée Ebene Collection N°1 is a luxury Hors d'Age Cognac by the brand Syvelune. It is the oldest and most exquisite of all the products in the range. A strictly limited edition, Grande Champagne cognac of only 120 bottles worldwide. Connoisseurs will be captivated by the rich, heady fragrances offering an exquisite blend of the four seasons. Eaux-de-vie from the Grande Champagne region have been selected to craft this elixir, placed at their peak in a glass demijohns in the past century after long, slow evaporation to enable their natural reduction.